Wine and Sunshine, that's all that's needed for a great day off! 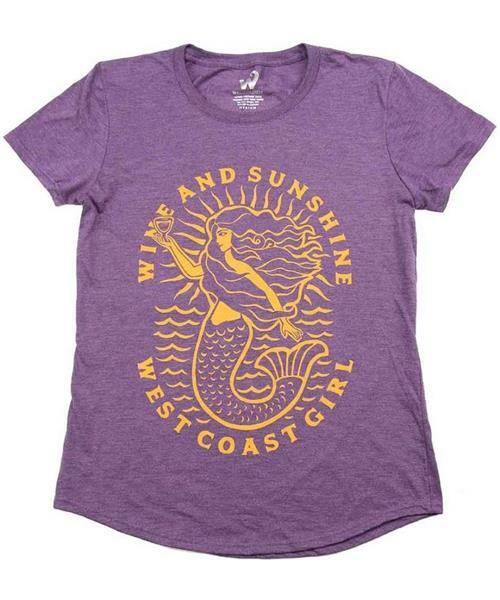 Whether on the beach or around town, this Wine and Sunshine tee will keep the sunshine with you. Made with combed cotton, giving it a soft, worn in feel, superior drape, excellent colour fastness and durability throughout multiple washes.